Ben & Jerry’s takes action! 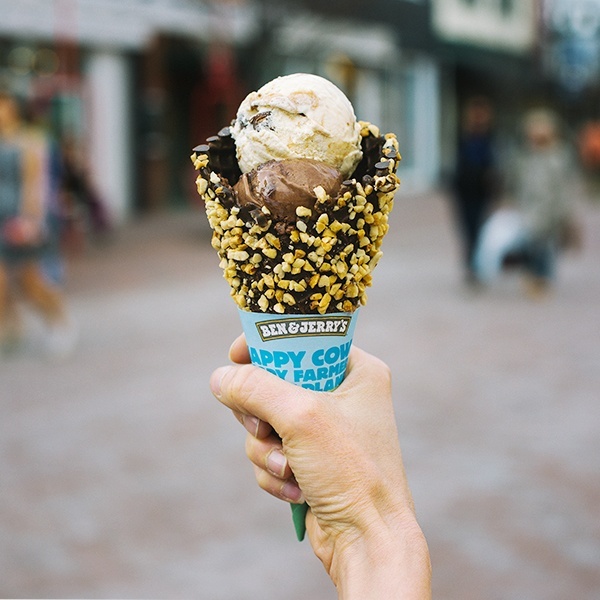 Ben & Jerry’s is mooooving away from single-use plastic. 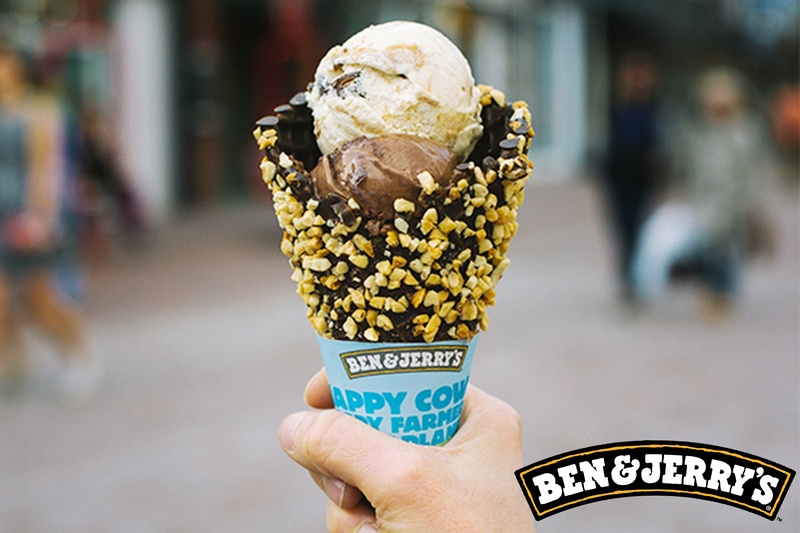 Ben & Jerry’s: Peace, Love and Ice Cream!